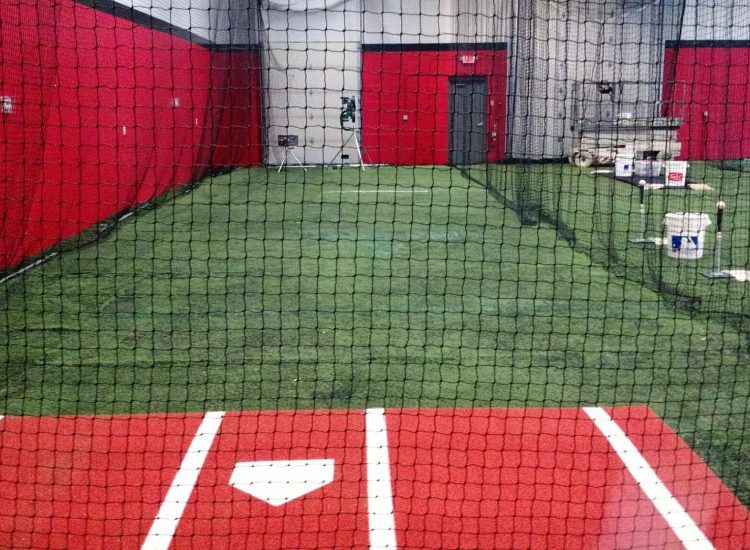 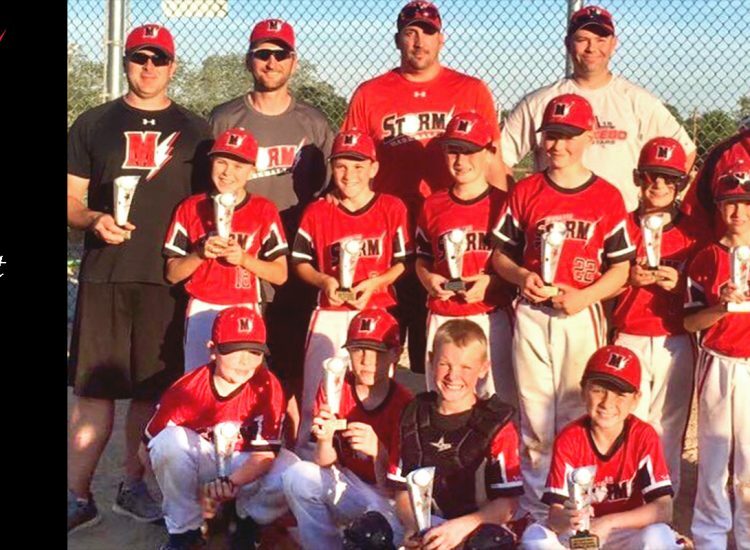 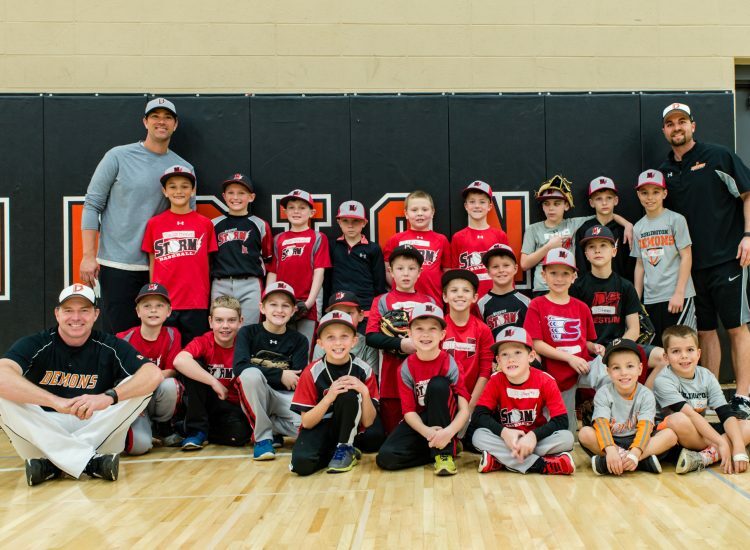 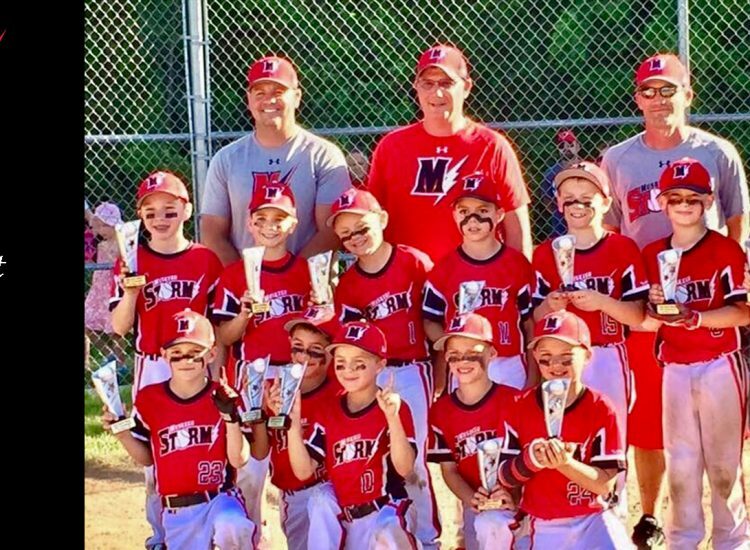 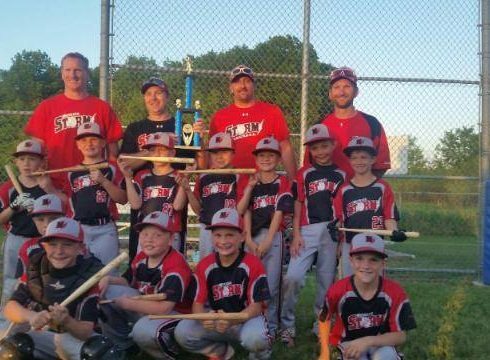 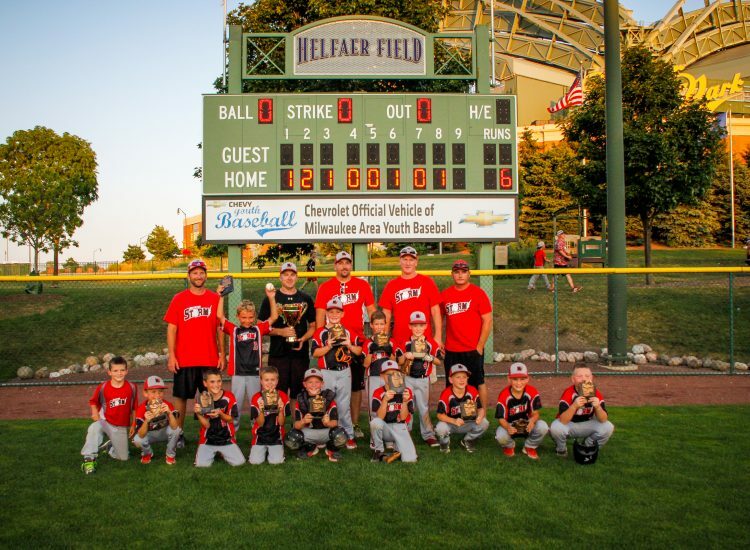 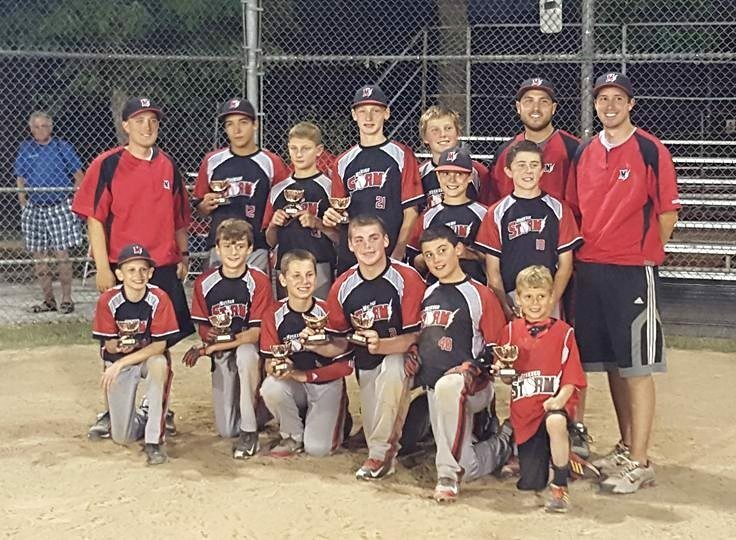 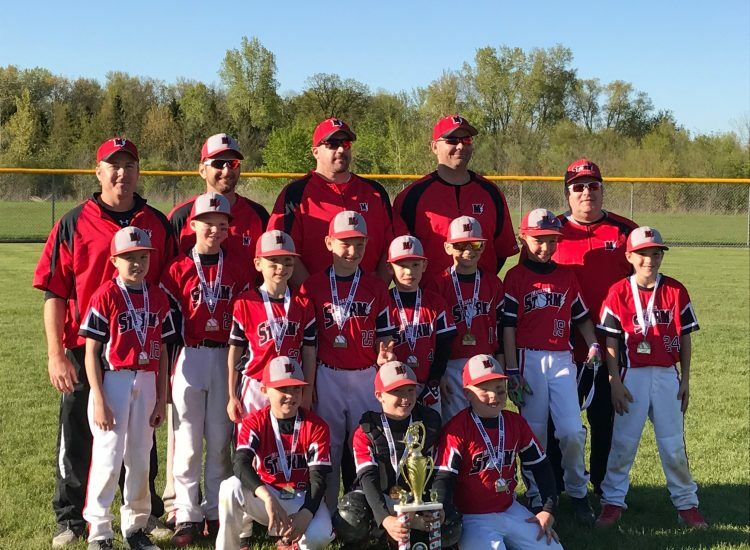 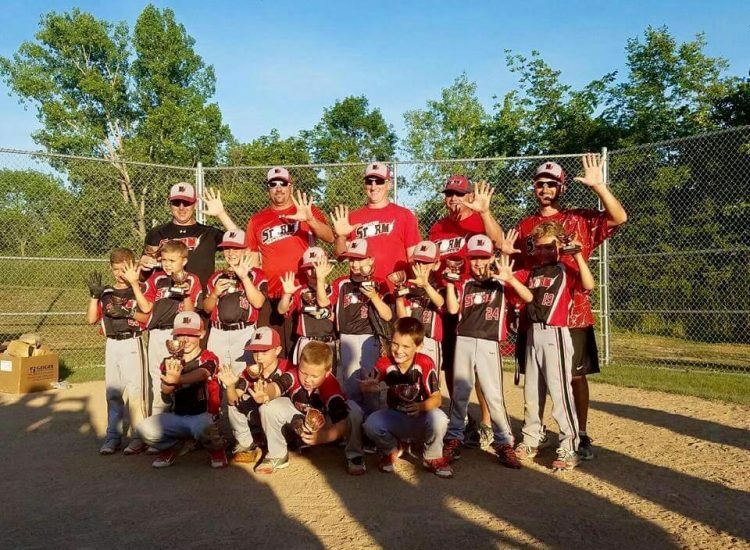 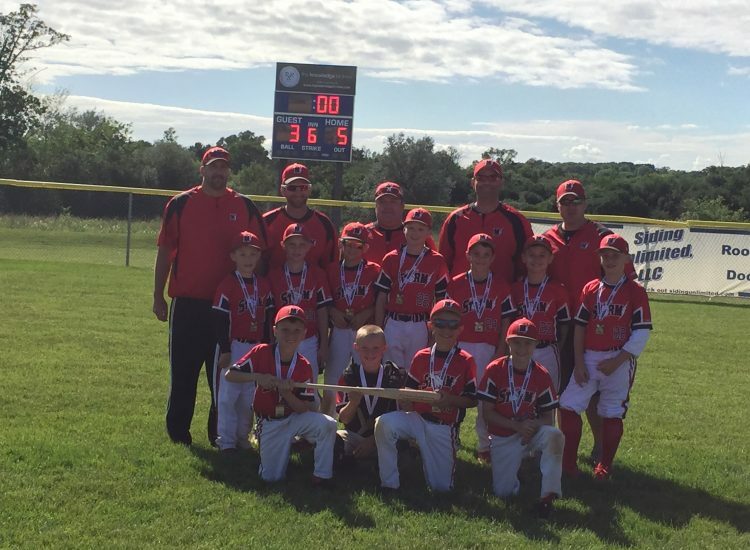 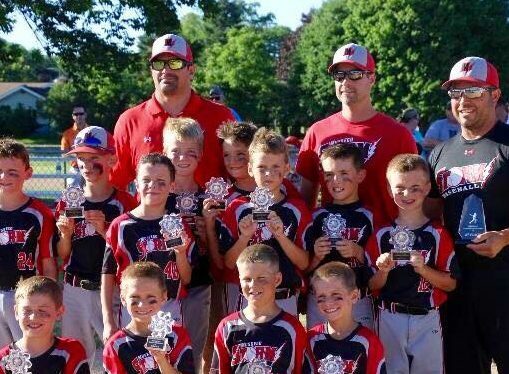 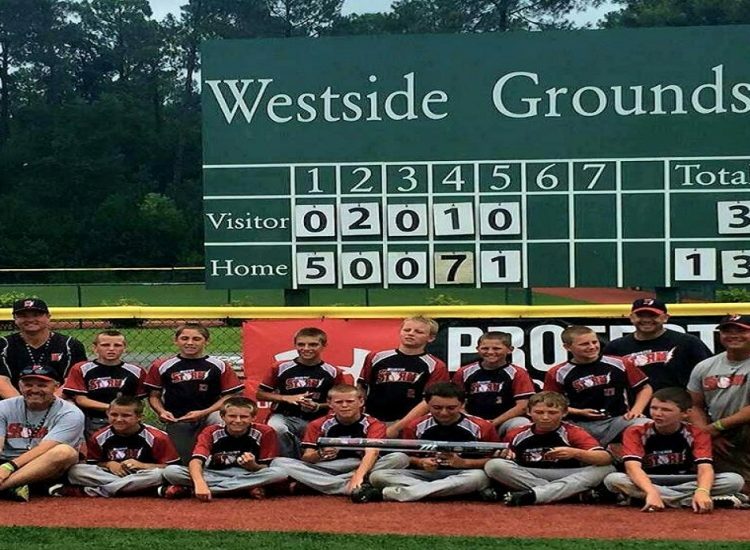 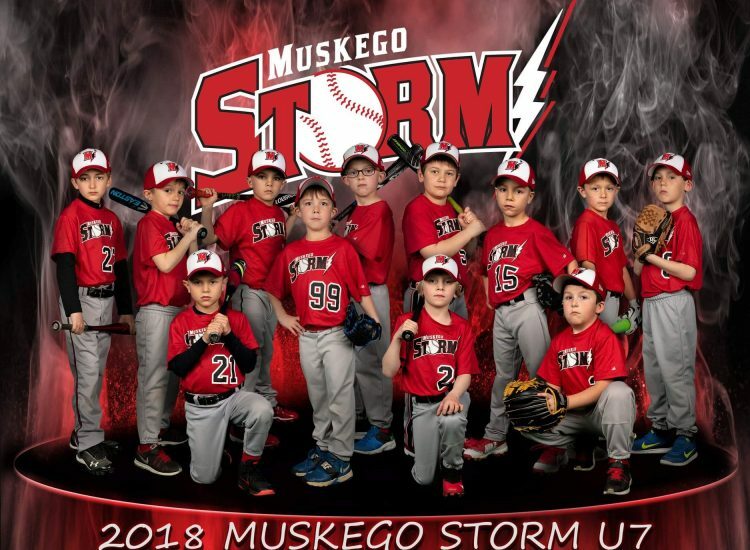 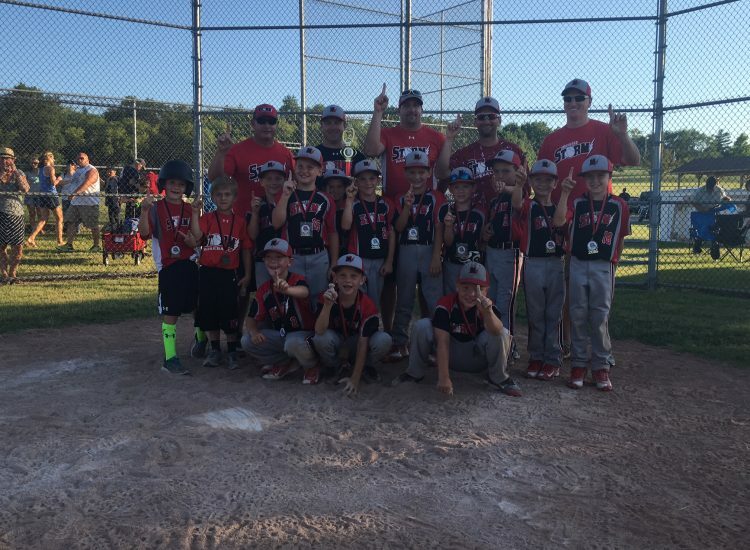 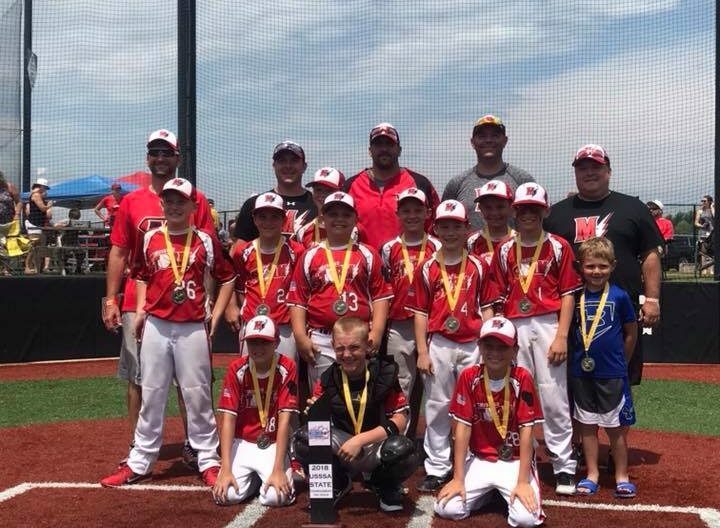 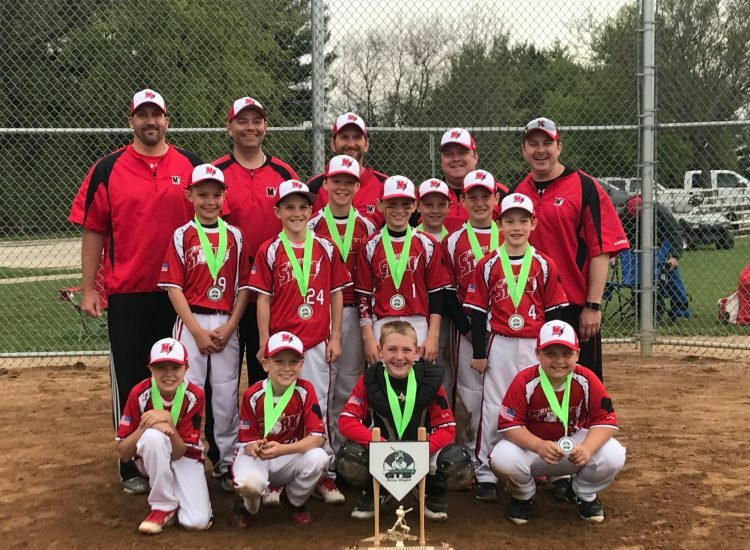 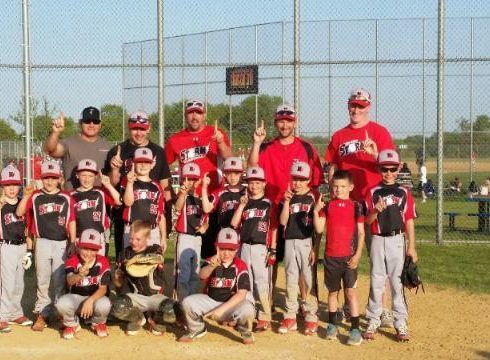 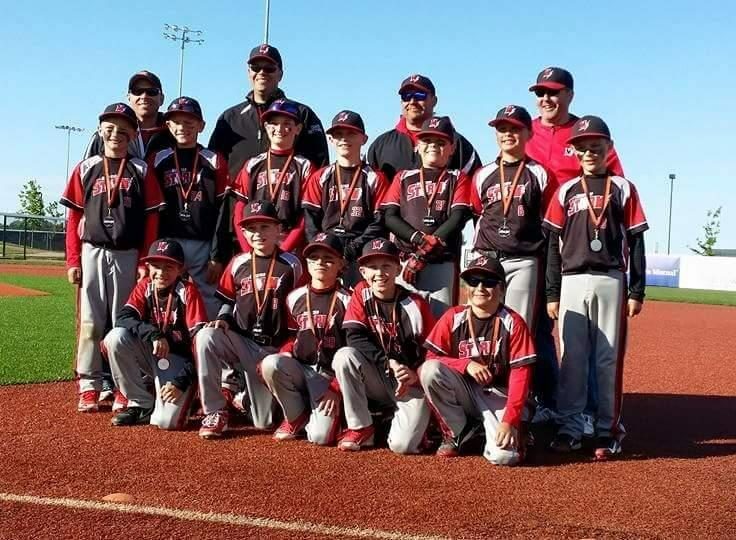 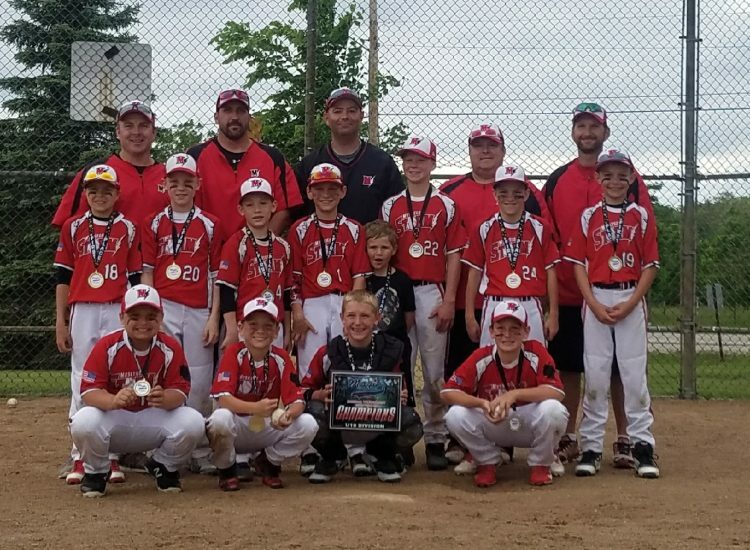 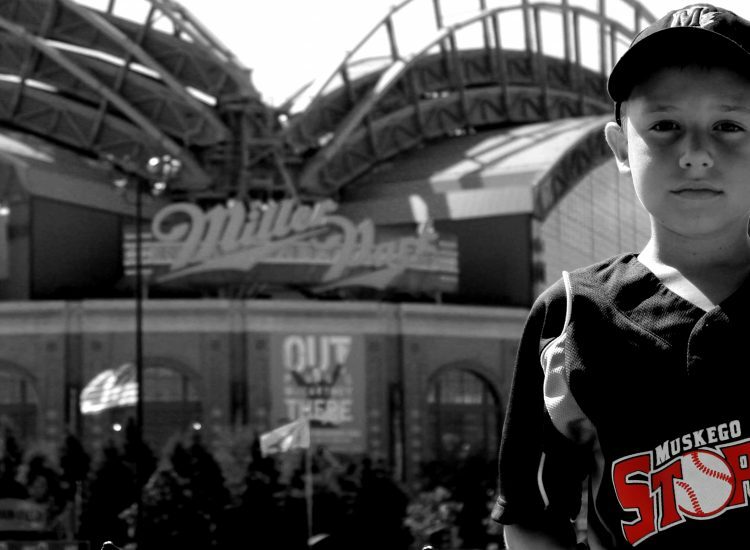 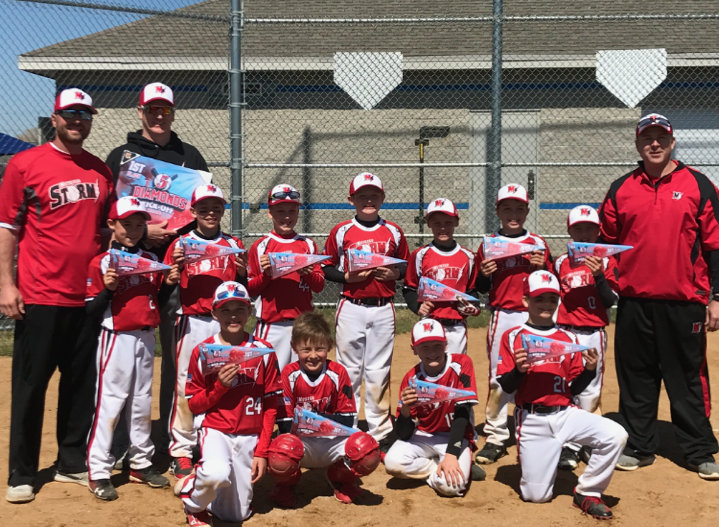 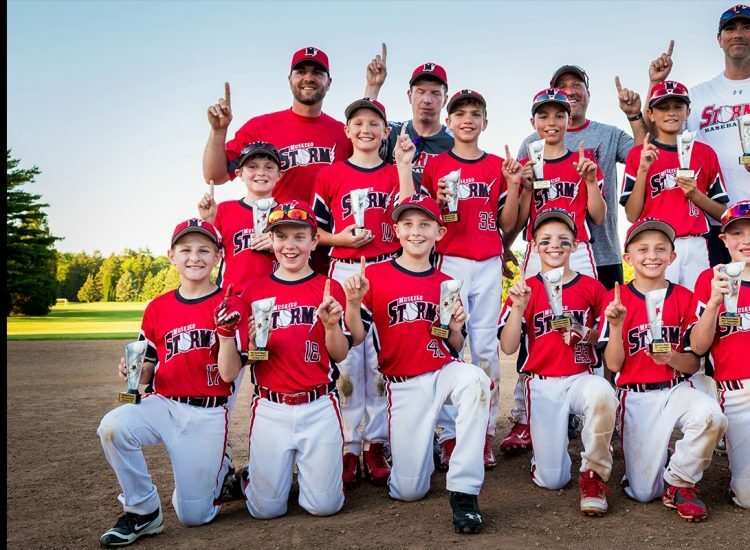 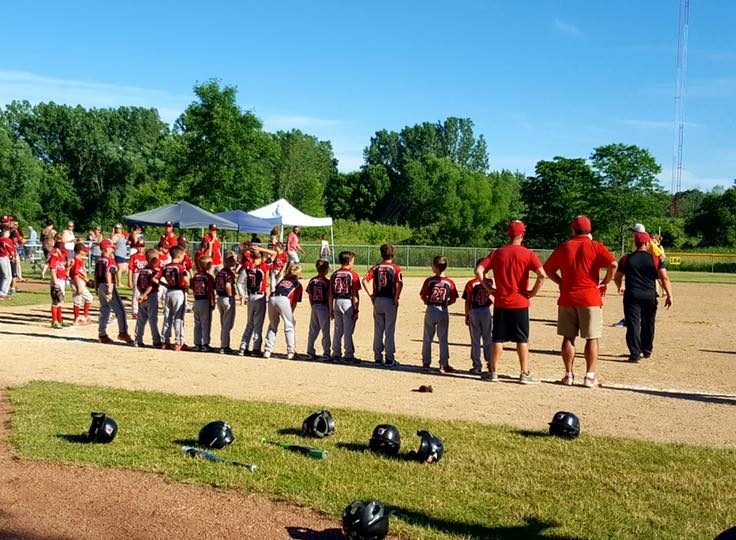 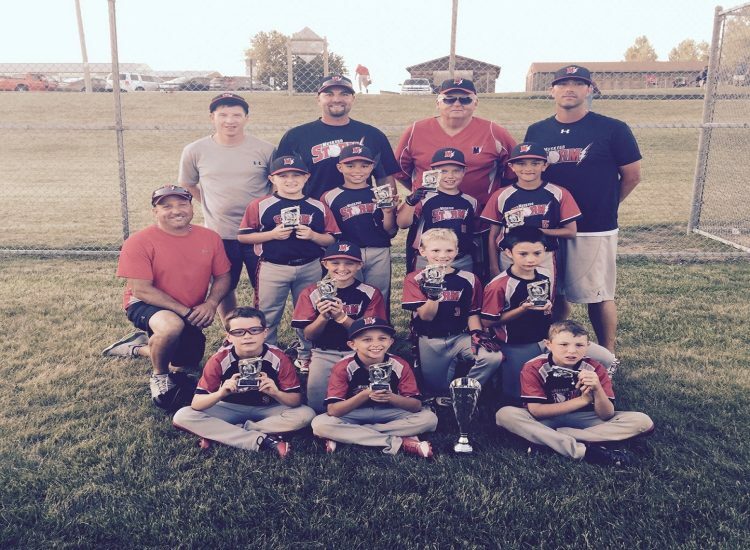 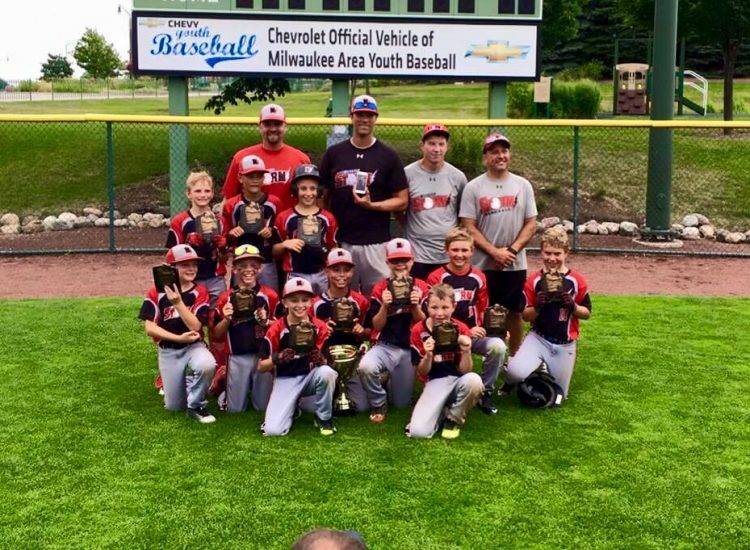 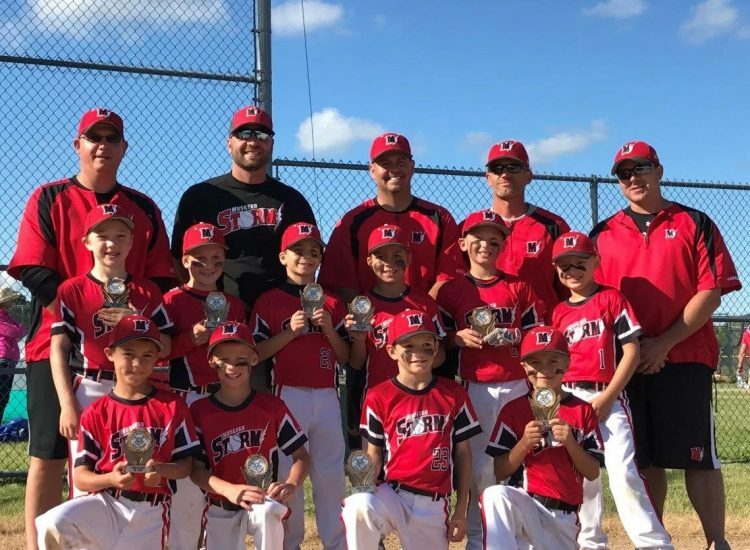 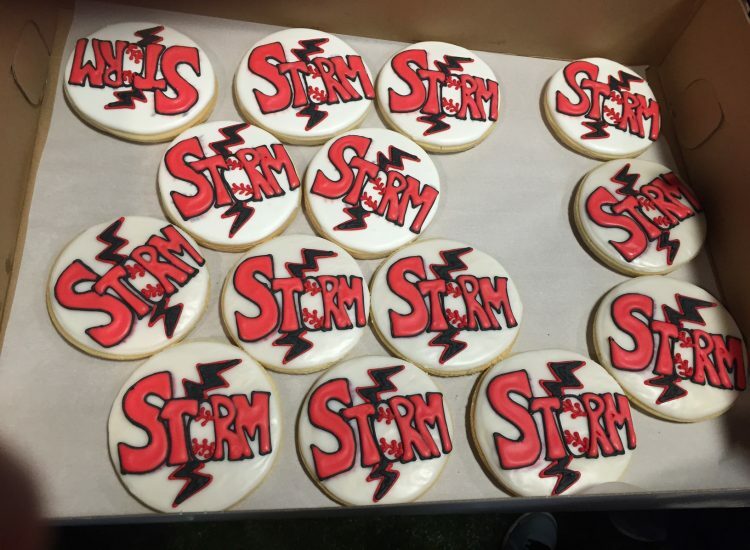 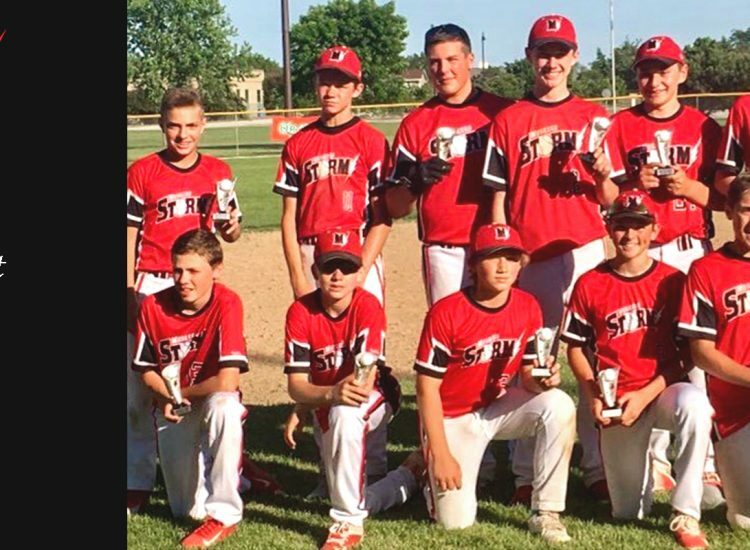 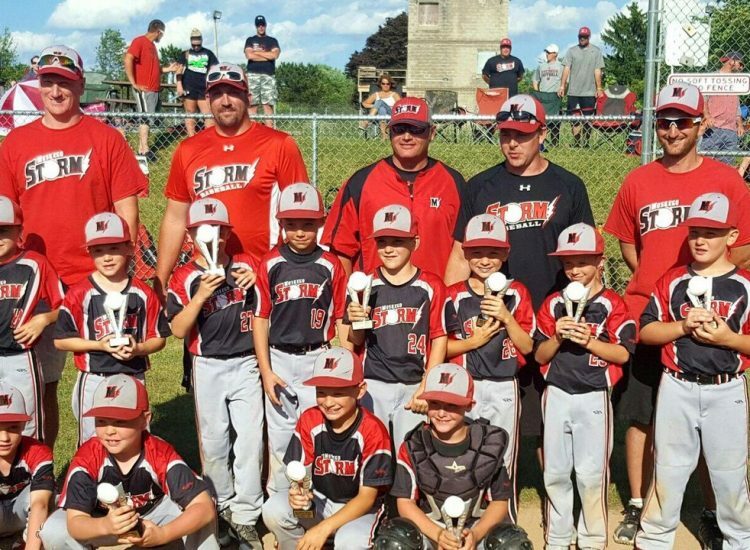 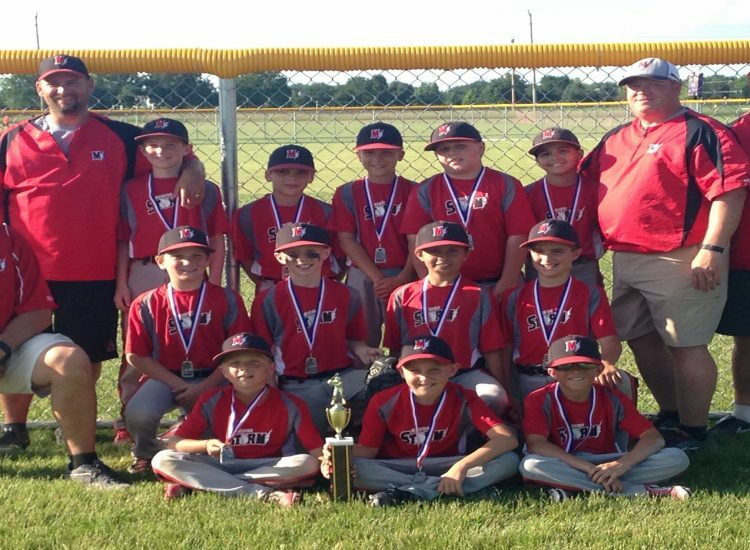 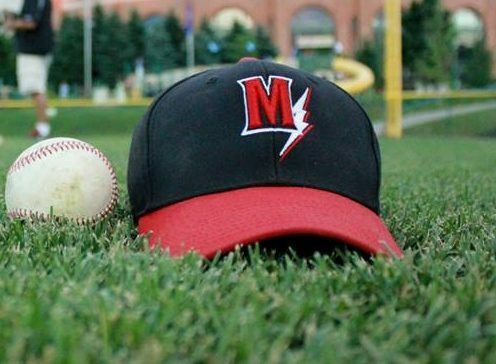 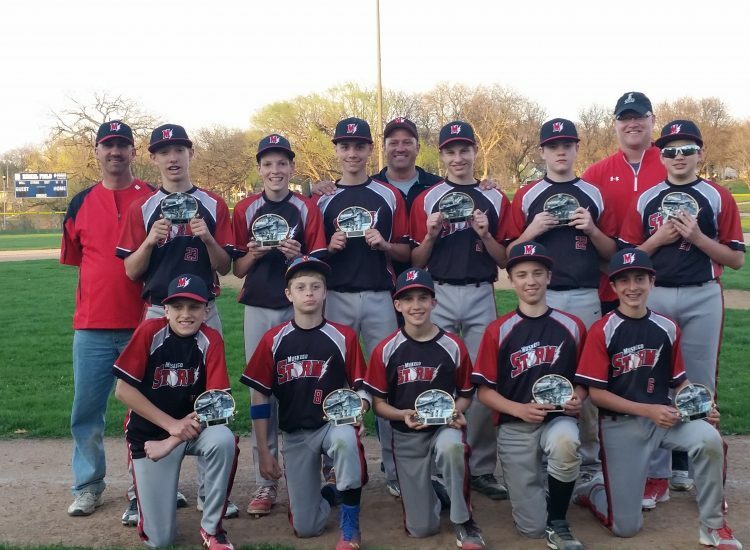 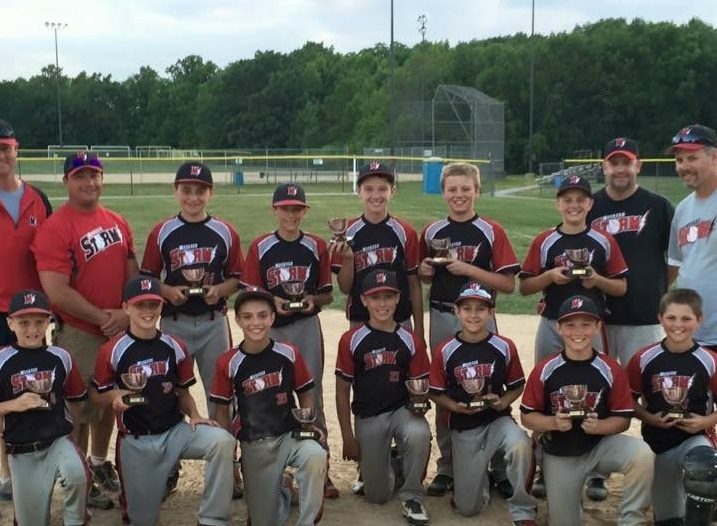 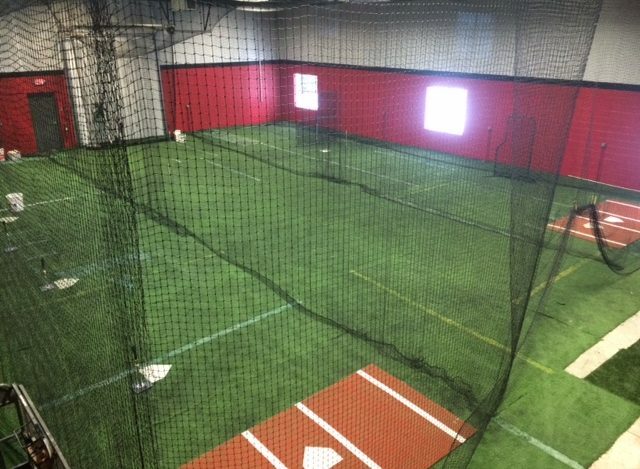 Muskego Storm Baseball – Muskego traveling baseball. 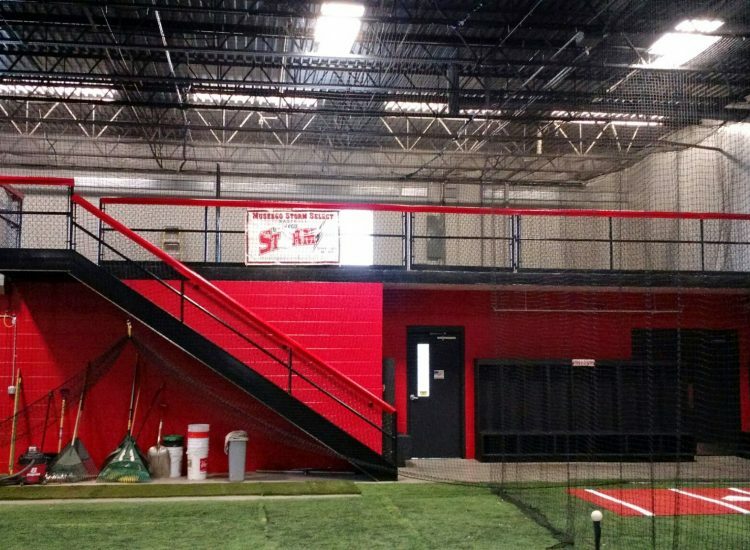 We believe regardless of where our players will play at the next level, playing competitive games week in and week out will better prepare our players for High School and beyond. 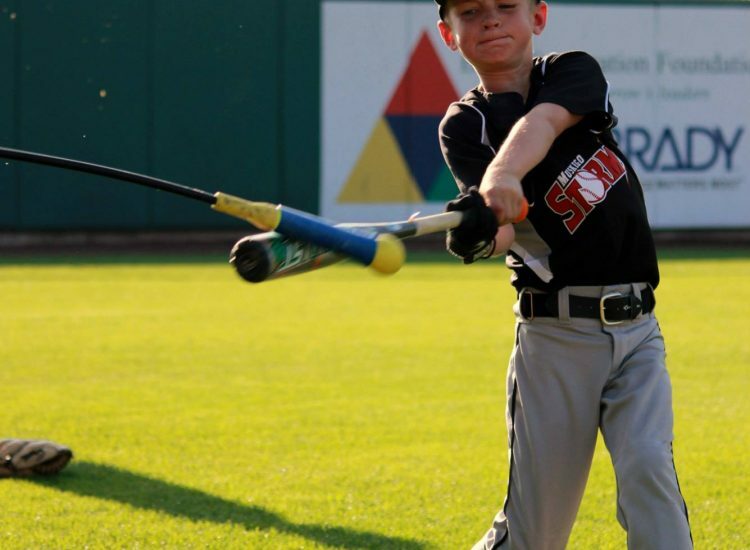 Youth players that are not challenged regularly may not develop the necessary skills to thrive at the next level. 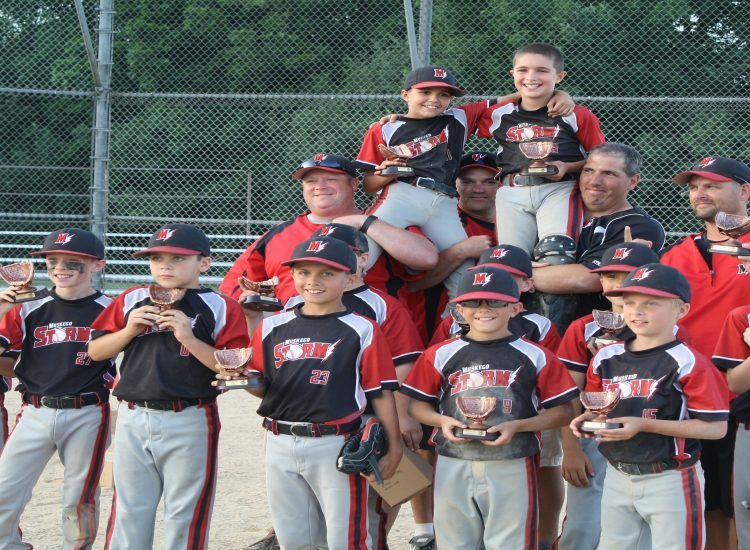 The leagues in which we participate provide top-of-the-line competition, most every game. 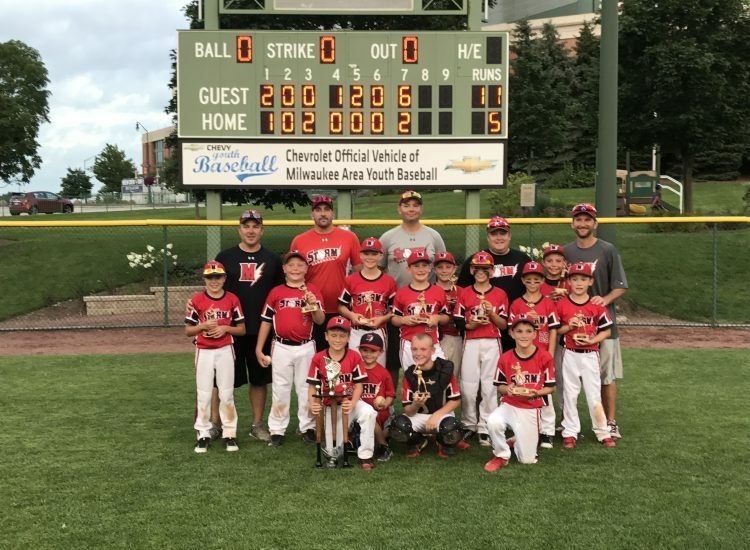 As a result, our teams generally excel in tournament play against non-league teams and our former players are some of the better performers at area High Schools each year.